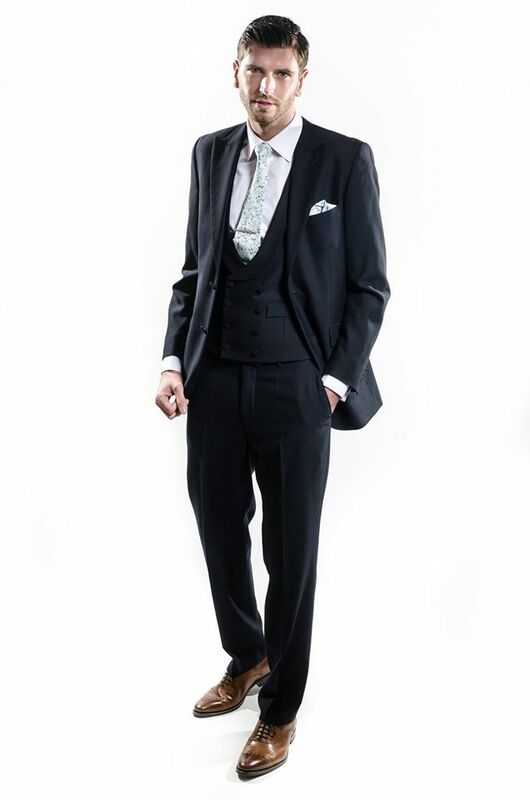 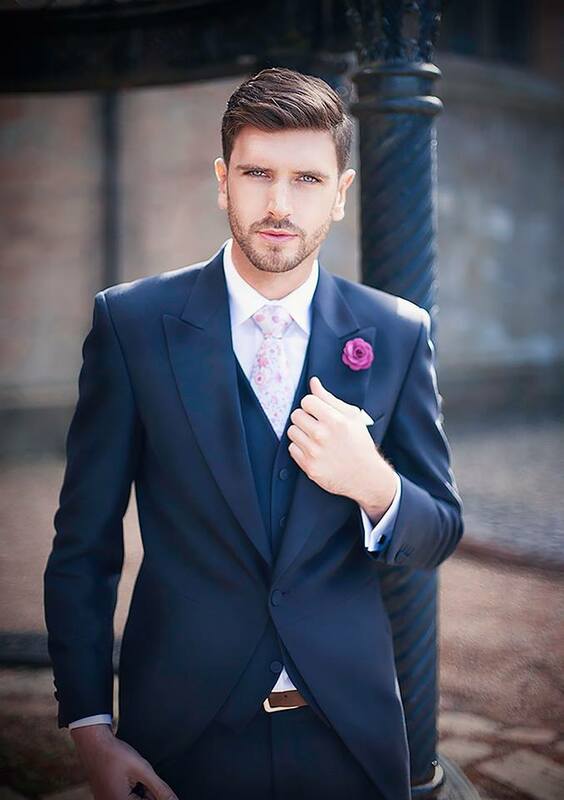 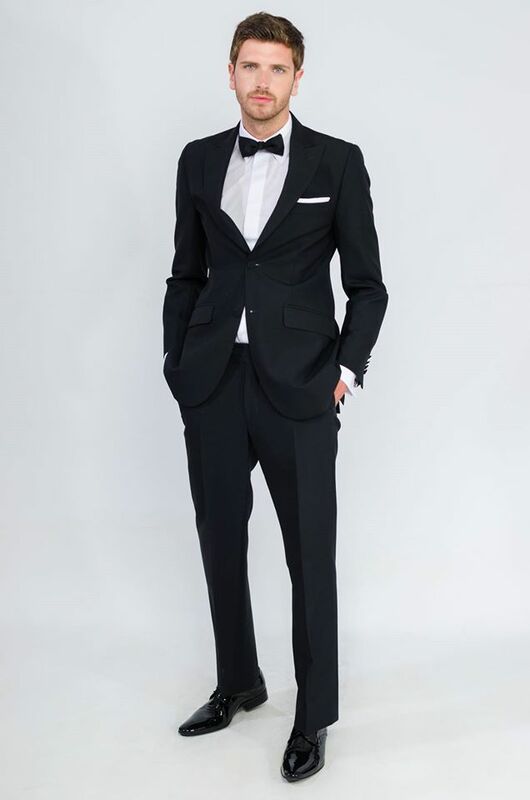 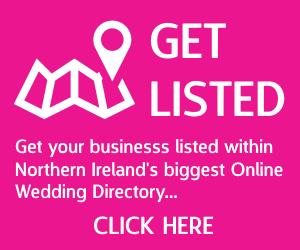 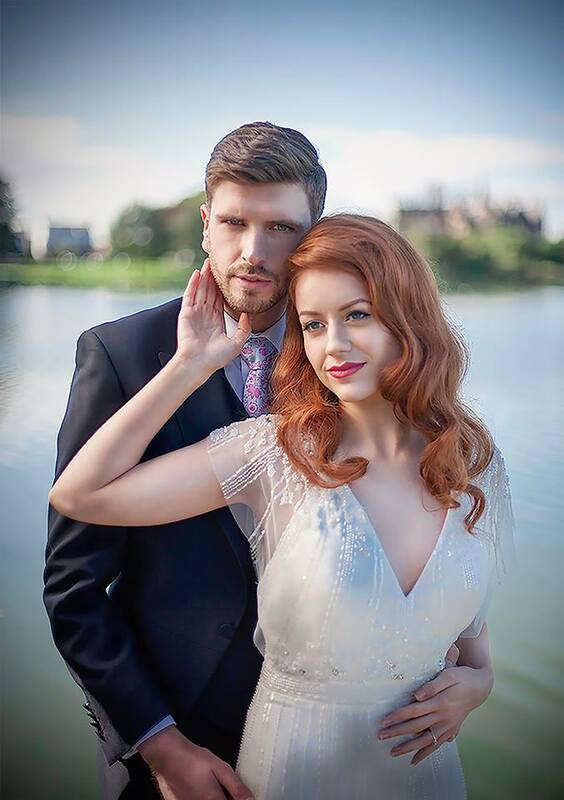 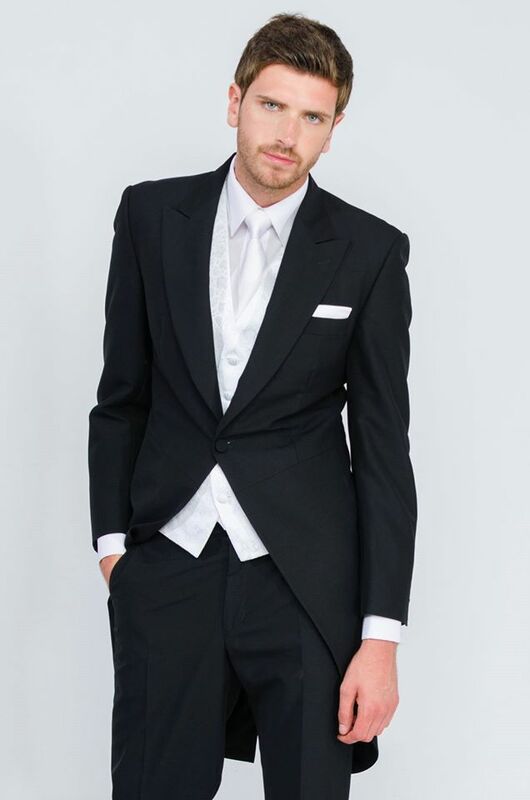 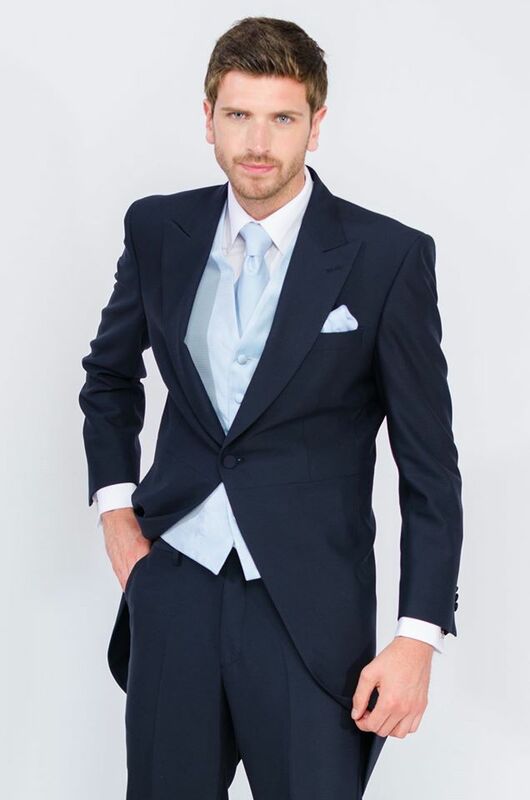 With over 10 years specialising in wedding and formal hire, Red Groomswear has become one of the most dynamic, respected, and influential wedding and tailoring specialists in Northern Ireland. 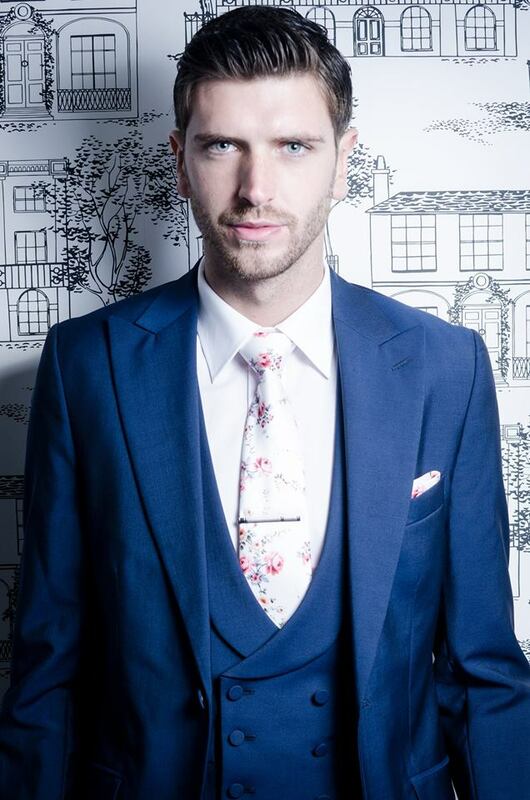 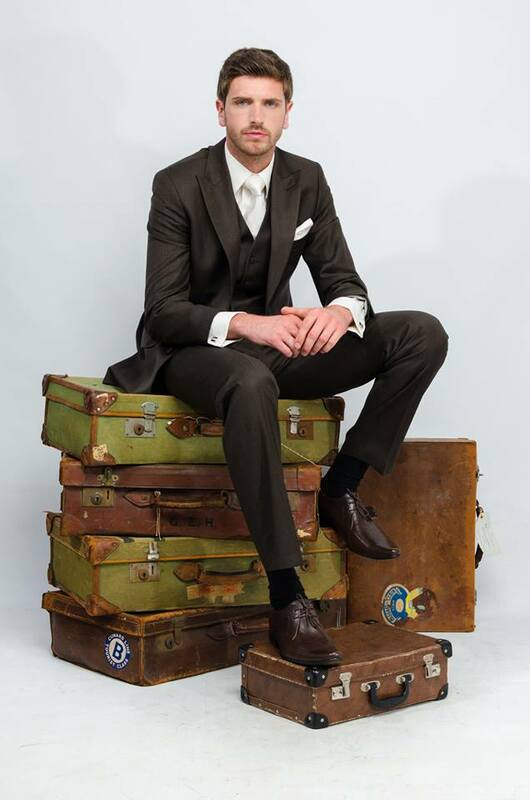 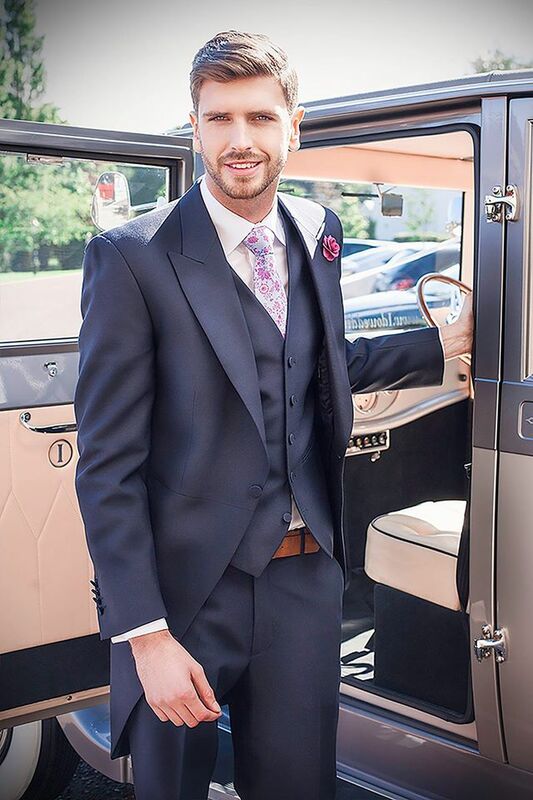 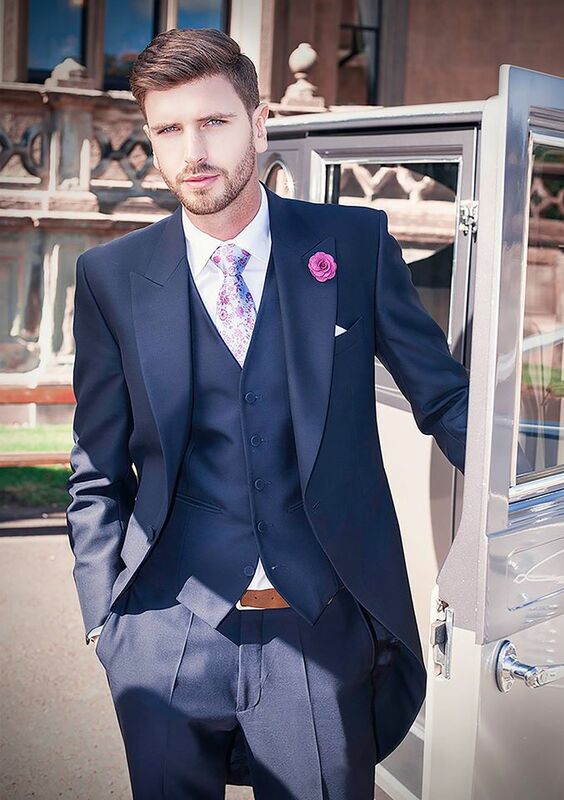 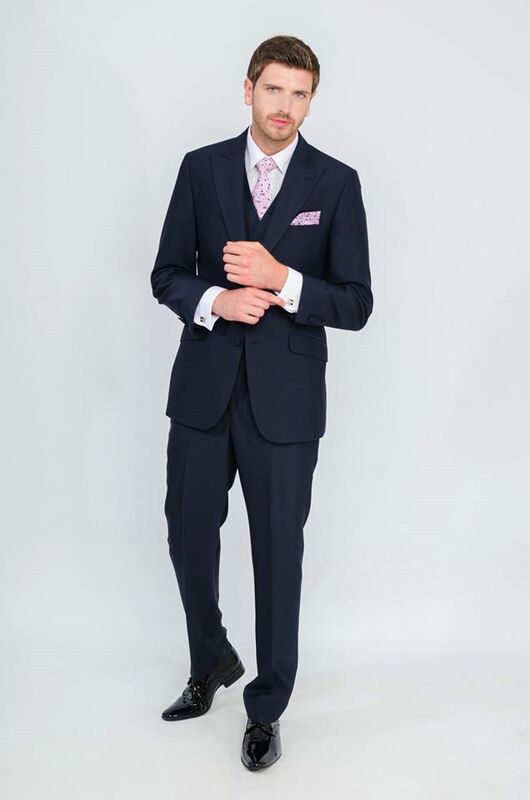 The buyers at Red Groomswear have been praised for their ability to hand pick some of the finest cloth in Europe and turn it into a fantastic range of suits which are available only in Reds Belfast and Cookstown showrooms. 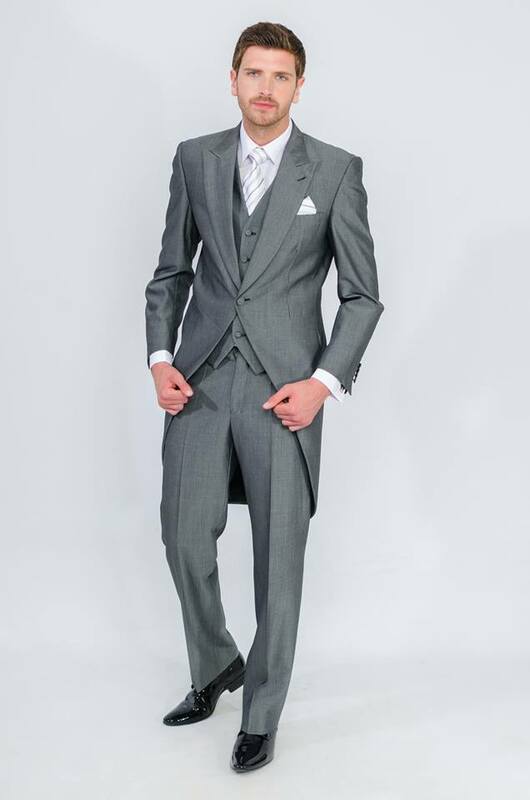 Grooms can complete their look with an array of various accessories ranging from floral lapel pins to designer shoes with brands such as Loake and Lacuzzo available both in-store and online.